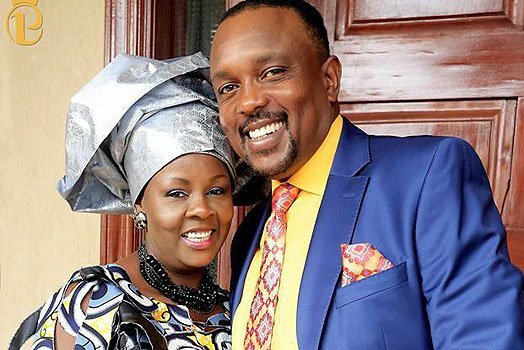 The most controversial couple pastors in the country Bishop Allan Kiuna and his wife Kathy Kiuna has come from far, the two who have been married for ages were not always as rich as they are today. During interviews, Kathy Kiuna has always mentioned theta they got married when they were living in a single roomed house but have now progressed to a million dollar house in one of the porsche areas of the city. A rare photo of Kiuna before he had nothing has surfaced on social media and has created a buzz. 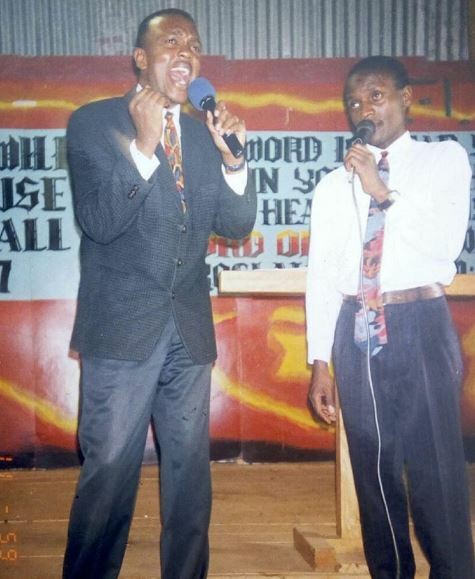 The throwback photos show bishop Kiuna singing in a church with one of his brothers in Christ, when they were still poor as church mouse.